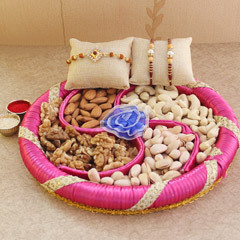 You have been loved and cared by your brothers a lot every time. 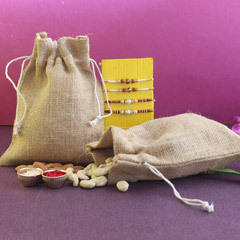 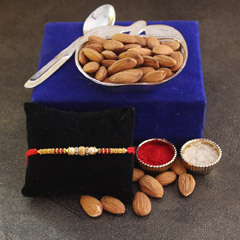 It’s time to show some love to your dearest brothers as well with this fabulous Rakhi gift option. 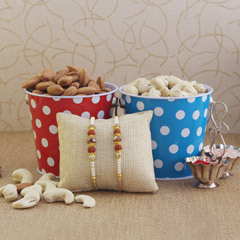 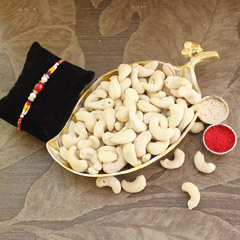 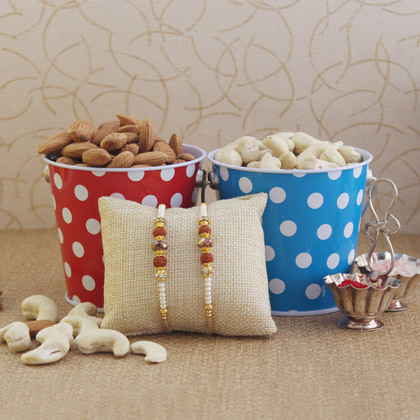 Not only the beautiful two Rakhis will be loved by your brothers, also bucket of dry fruits will be loved by them as they will be snacking something healthy. 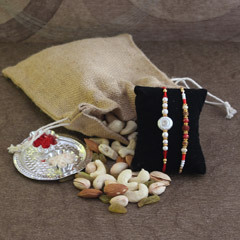 Hurry and order it now!